Lieutenant Philip Jackson was thought to be the first engineer and land surveyor in the colony of Singapore during his time. In 1822, he was commissioned by Stamford Raffles to draw up a town plan of Singapore. The urban plan was organised according to land use and the different communities. Familiar landmarks today have existed since the early 19th century. Watch to see what has changed or remained over the years. 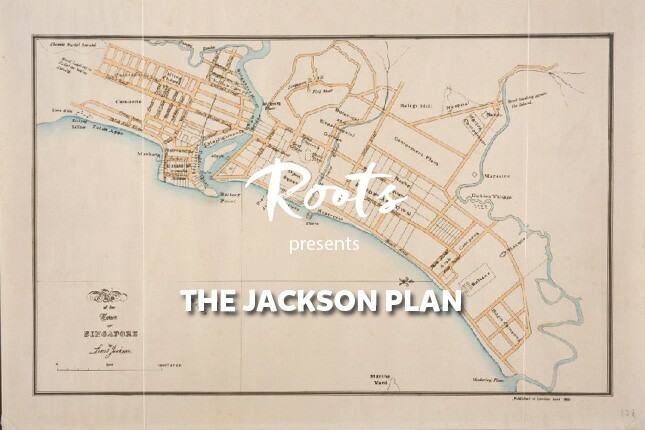 Read more about the Jackson Plan.